It only shows Page Format Dialog. Last edited by vtssi on Tue Jul 26, 2016 1:04 pm, edited 2 times in total. Re: How to insert an image into footer with Visual Basic? It is not Visual Basic. It is the Application Programming Interface (API), and the API functions is callaed from StarBasic. You need get the applied Page Style. The Page Style has Footer and Header properties/objects. You can get them by API functions. 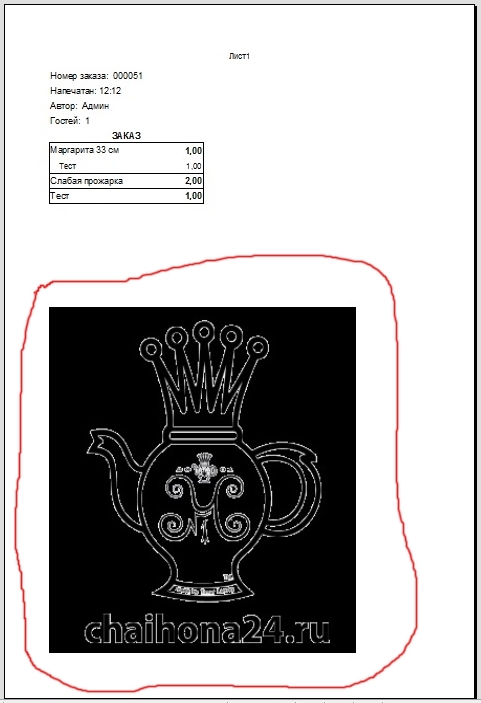 Do you want to insert a picture into the footer of a Sheet of a Calc document, or into the footer of a Writer document? Here is a quick example but as Tibor says, you have to study the API to do understand the code. Yes - it's my fault - i used the MS Office terminology. Zizi64 wrote: You need get the applied Page Style. The Page Style has Footer and Header properties/objects. You can get them by API functions. Zizi64 wrote: Do you want to insert a picture into the footer of a Sheet of a Calc document, or into the footer of a Writer document? FJCC wrote: Here is a quick example but as Tibor says, you have to study the API to do understand the code. Try dimensioning GrphObj as either Variant or Object. If you are programming in OO's macro language you should be able to understand the error messages. It's quite obvious that you are not a programmer. An office suite is a software tool that allows you to create amazing documents without being a programmer. Working with templates and styles is by far more efficient and painless than generating documents by means of scripting code. Sorry, my example was for a Writer document. I'll take a look at doing it in Calc. I run this code - there are no errors, but nothing happens - there is no image in footer. Please confirm that you are looking at the document using File -> Page Preview to confirm that the image is not in the footer. 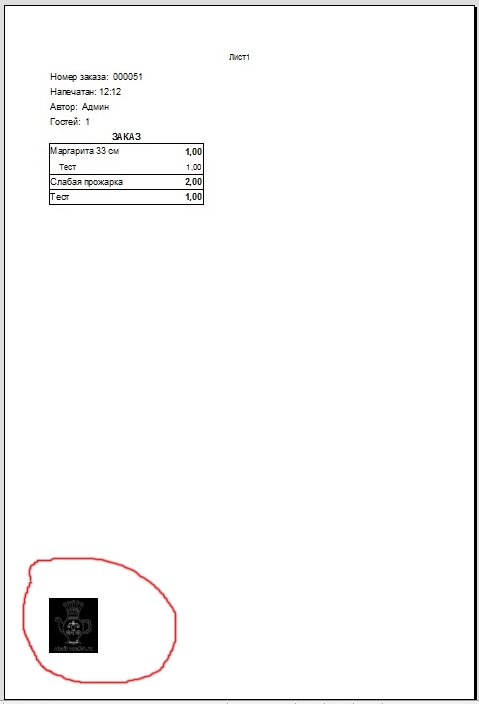 The macro produces no visible change in the normal document view. FJCC wrote: Please confirm that you are looking at the document using File -> Page Preview to confirm that the image is not in the footer. The macro produces no visible change in the normal document view. Yes, i can confirm that - i know that image in footer is only visible in File -> Page Preview mode - when i insert an image in footer by manual manipulations - there is an image in Page Preview in the footer, but when i run your code - there is no image in the footer in Page Preview - but there are some changes in sheet - because little green star appears on the Save button. I tried your code after changing only the file name and it worked. Sorry, I can't think of why the code would work for me and not for you other than that there is a problem with LibreOffice. You could try installing OpenOffice just to check the code. I just tried the modified code (with my picture link) and it works in my AOO 4.1.2 and LO 4.4.7. and LOportable5.1.4. - your footer is switched off. 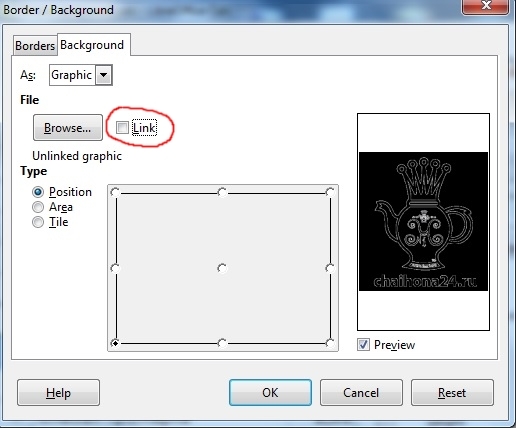 - your footer is too narrow (low) to display the whole picture and it can show only a white part of the picture. The picture seems linked, but not embedded. The .ods file (renamed it to .zip extension) have not contain any picture file after running the macro. Yes - my page style was not the 'Default' - i changed it to the 'Default' and now the code works. Zizi64 wrote: The picture seems linked, but not embedded. The .ods file (renamed it to .zip extension) have not contain any picture file after running the macro. Last edited by vtssi on Thu Jul 21, 2016 3:25 pm, edited 1 time in total. You can load, resize the pictures by API functions. See Andrew Pitonyak's books, and the API descriptions. I searched this book by the word "unlinked graphic" but nothing found. "Loading/Inserting an image into your document"
I've done it. The problem is solved. Thank you FJCC and Zizi64 very much.